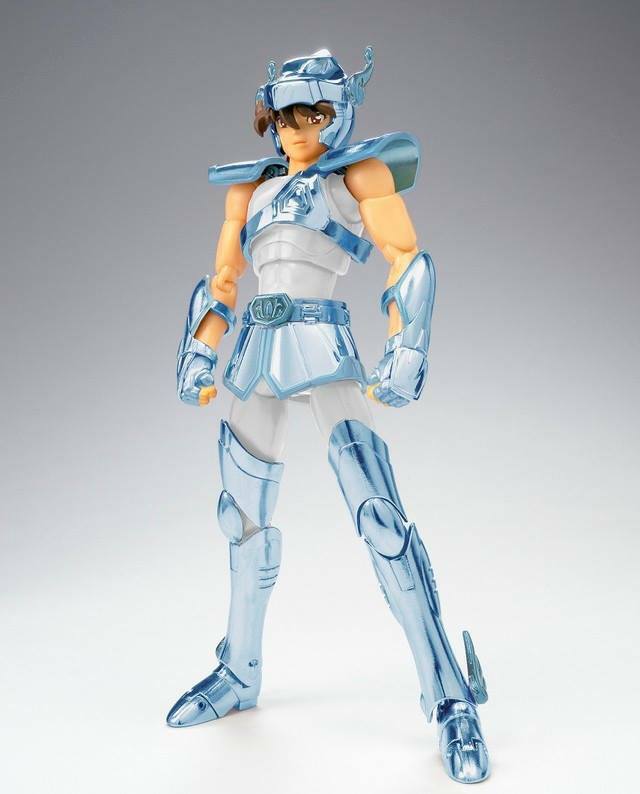 Discussione: Myth Cloth Pegasus Seiya v1 OCE 30th Anniversary Ed. 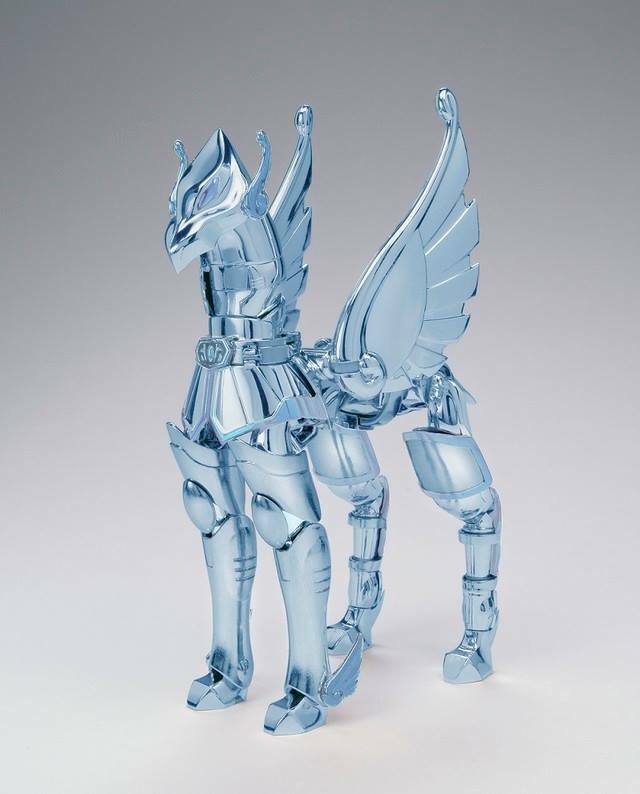 Re: Myth Cloth Pegasus Seiya v1 OCE 30th Anniversary Ed. 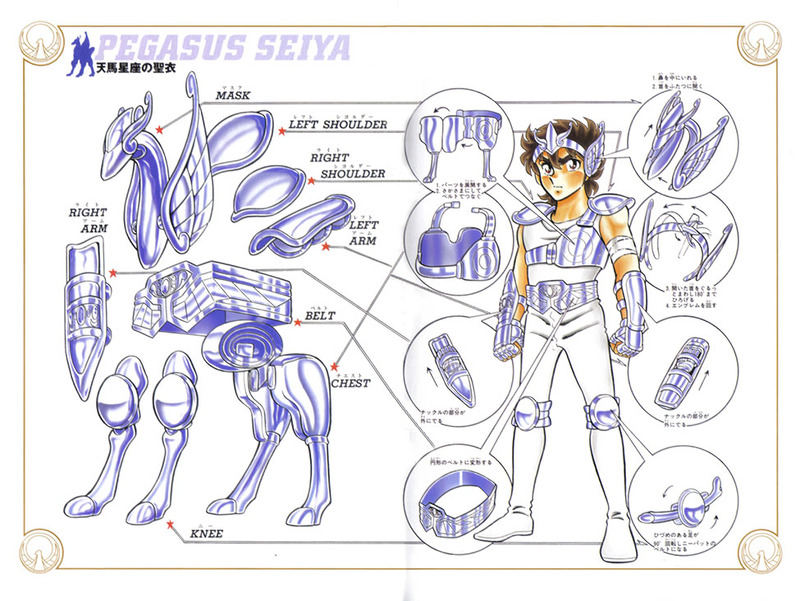 This is just the Araki version with mangá colors.